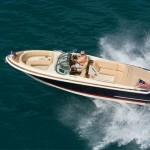 Like each of the Launch family of boats, the Launch 25 beautifully combines comfort and performance. 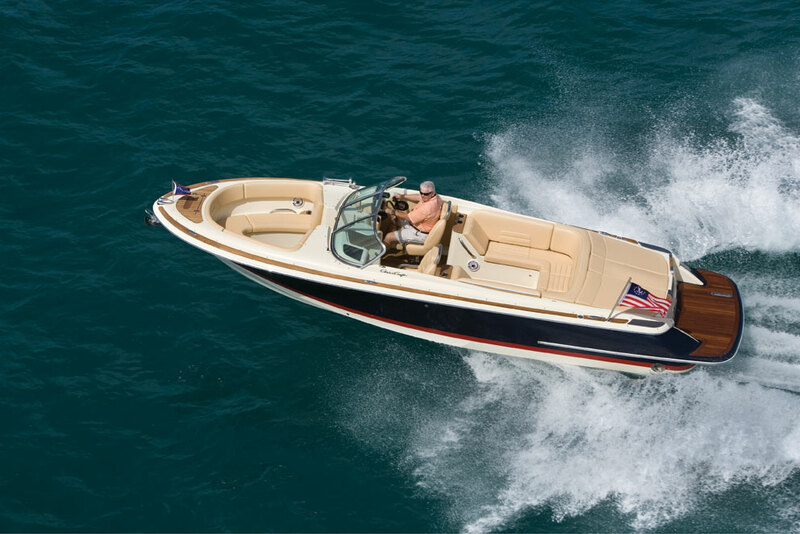 This newly updated larger runabout provides even more options than its smaller sisters. Offering greater power, increased agility and additional roominess afforded by the longer hull and wider beam, the Launch 25 is a shining jewel in the Chris-Craft crown. Click Here for a virtual tour of the Chris-Craft Launch 25!